Has your touchscreen cracked? Has your iPad been damaged by water? Does it need a new battery? Our highly trained and experienced technicians can help with all this and more. 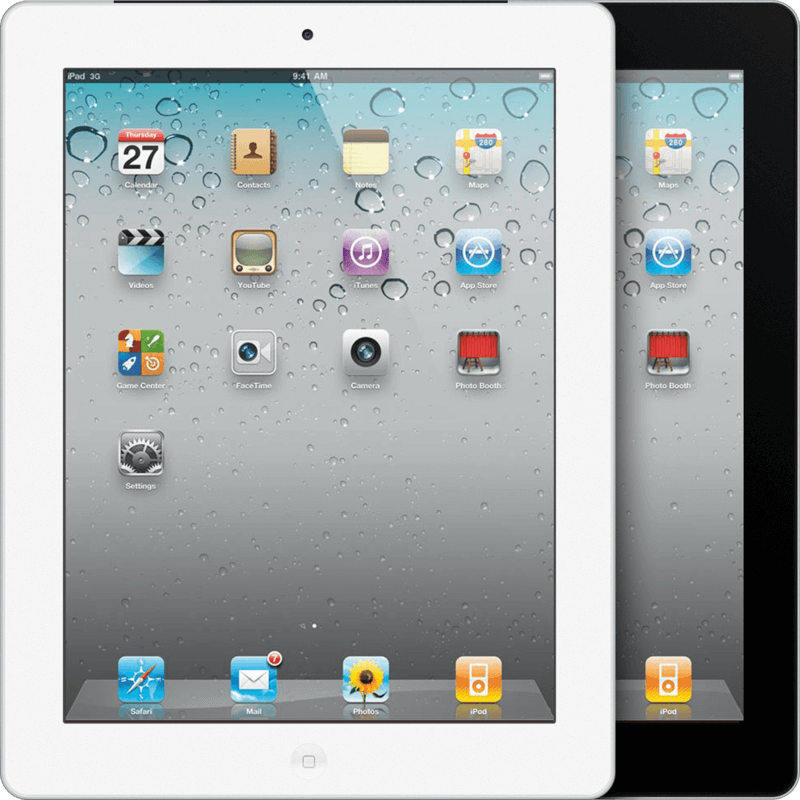 At Simplify Simple we take the hassle out of getting your iPad repaired. Our goal is to fix it as quickly as possible so you can get on with your day!